“I could chop down more trees in a day, if my ax was sharper, “said the logger, “But I can’t take the time to sharpen my ax because I’m so far behind my daily quota for trees.” Many small businesses are falling for this twisted logic when it comes to making investments in marketing in today’s tough environment.The result is easily-predictable—-Less marketing leads to fewer sales and less revenue, which just makes matters worse, and things continue to spiral down. 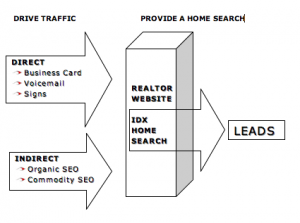 In the real estate industry, for example, where buyers are increasingly using the Internet to shop for homes, Realtors who have learned how to tap into that stream of potential clients are benefiting. They are creating interesting, attractive websites that give potential buyers the information they seek and need. 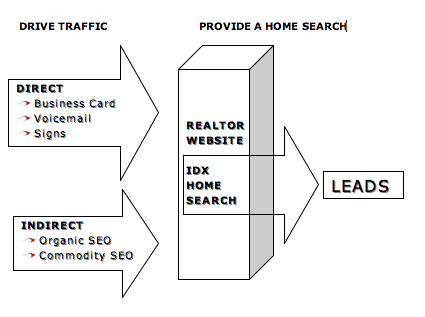 This translates to leads and revenue. 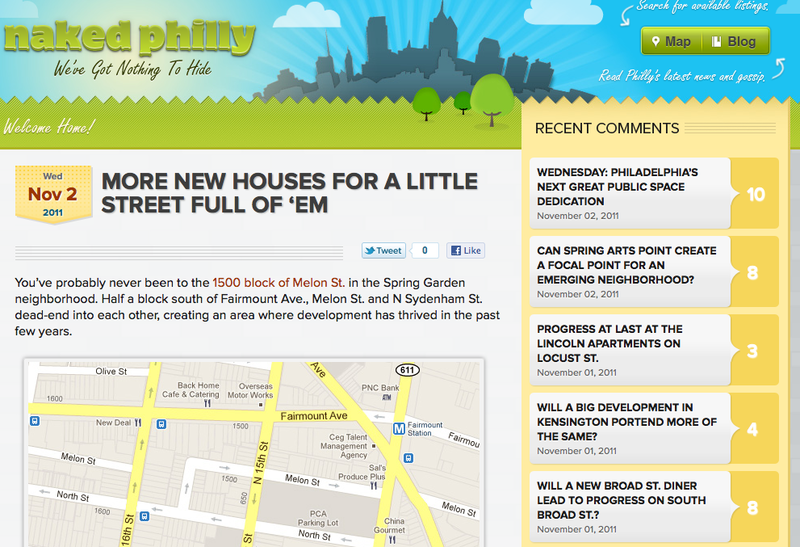 A great example of an attractive, interesting realtor site is www.nakedphilly.com, which features a great blog and the Blazing Systems IDX search of available properties, presented in a user-friendly map format showing the neighborhoods of Philadelphia. Check it out–Even if you’re not in the market for Philly property, you’ll find it interesting, and you’ll probably learn something along the way.